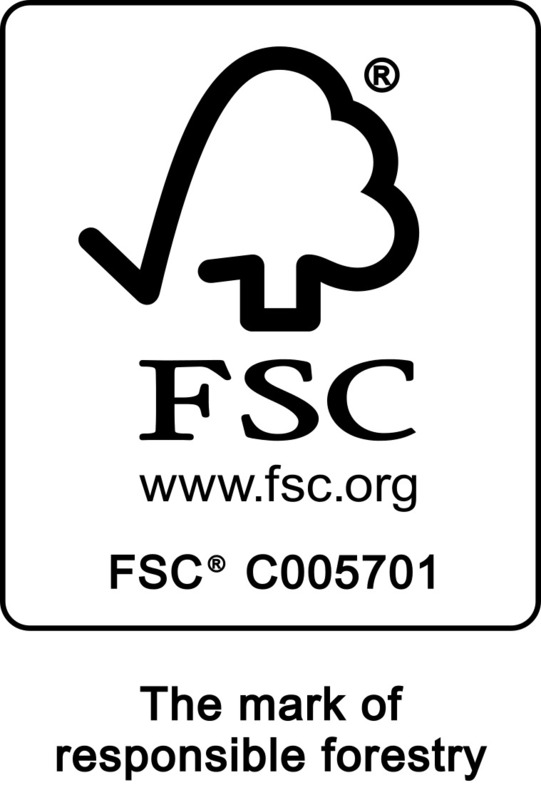 FSC® certified Protech External Fire Resisting Door Blanks, FD60, are intended to be further produced (in accordance with the manufacturer’s recommendations) to make Fire Resistant Doors that will resist a fully developed fire for one hour. The door blanks can be worked to incorporate glazing apertures and receive a variety of decorative finishes including paint, veneer or plastic laminate. The manufacturer’s recommendations are given in a comprehensive Global Assessment, drawn up by a test authority of recognised competence, after extensive destructive testing. The Global Assessment defines the range of permitted applications based on specifications for maximum sizes for leaf and gazing apertures, door closers and ironmongery, together with intumescent and dry smoke seals. The final door will only perform to the rating claimed for it if installed rigorously to the Global Assessment. FSC Protech External Fire Resisting Door Blanks are manufactured to exacting standards and exhaustively tested in the UK to European standards.